Out of touch John McCain believes that the laws he champions in front of the cameras shouldn&apos;t apply to him in his own mind. Given Senator John McCain’s signature stance on campaign finance reform, it was not surprising that he backed legislation last year requiring presidential candidates to pay the actual cost of flying on corporate jets. 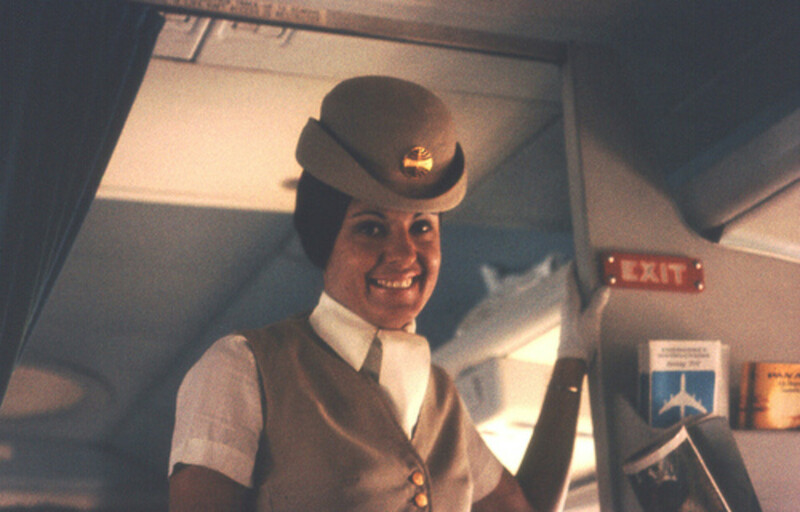 The law, which requires campaigns to pay charter rates when using such jets rather than cheaper first-class fares, was intended to reduce the influence of lobbyists and create a level financial playing field. 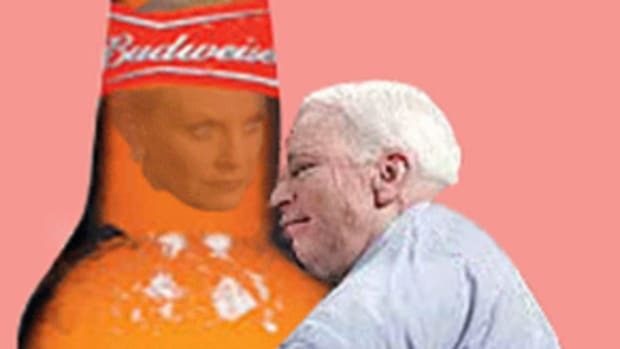 But over a seven-month period beginning last summer, Mr. McCain’s cash-short campaign gave itself an advantage by using a corporate jet owned by a company headed by his wife, Cindy McCain, according to public records. For five of those months, the plane was used almost exclusively for campaign-related purposes, those records show. 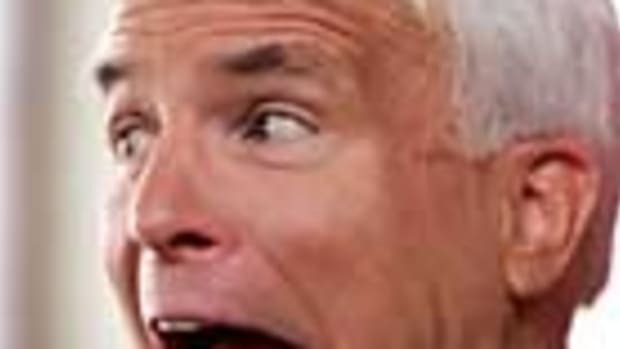 No wonder McCain didn&apos;t want to release any of Cindy McCain&apos;s tax records - wonder what other goodies his inheritance-based campaign slush fund paid for?